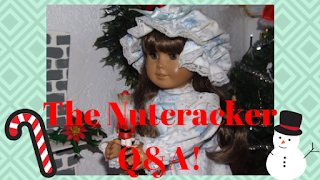 The Nutcracker Q&A! We Need YOUR Questions! 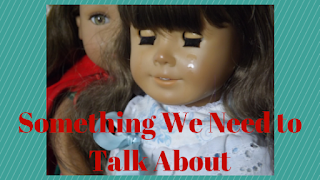 Something We Need to Talk About..